The 3 communities of Longport, Margate, and Ventnor comprise the "downbeach communities" of Absecon Island. 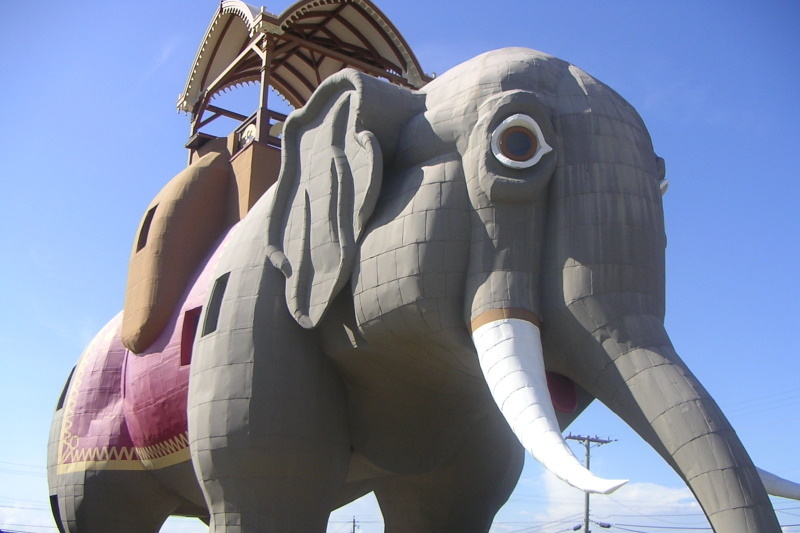 Immediately adjacent to Atlantic City, these communities are popular summer destinations for tourists and residents alike. Beautiful beaches, beautiful homes, and a bustling commercial zone mark some of the highlights of these wonderful communities. 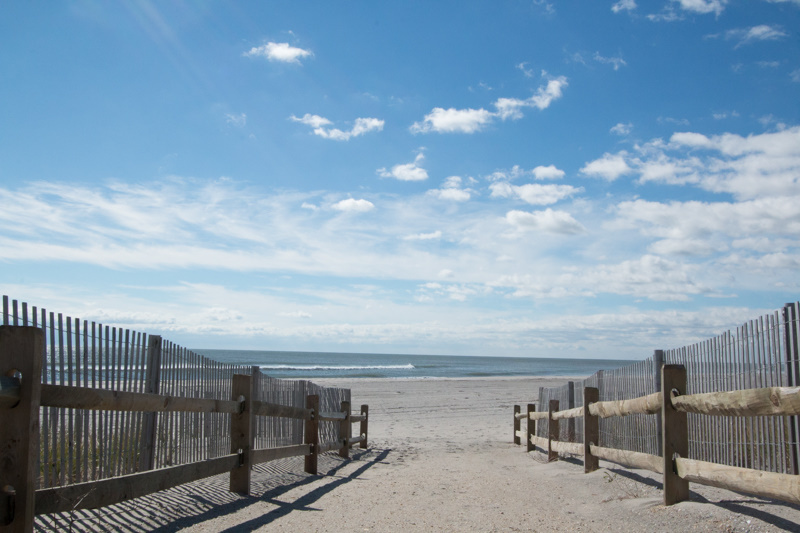 The most prestigious place on the Jersey Shore, Longport is arguably the quietest beach town, where upper class families and retirees can live year round or enjoy temporarily for a relaxing summer retreat. With family-friendly landmarks to explore, an upscale shopping district and quaint dining options, Margate offers easy access to everything downtown, all within walking distance. 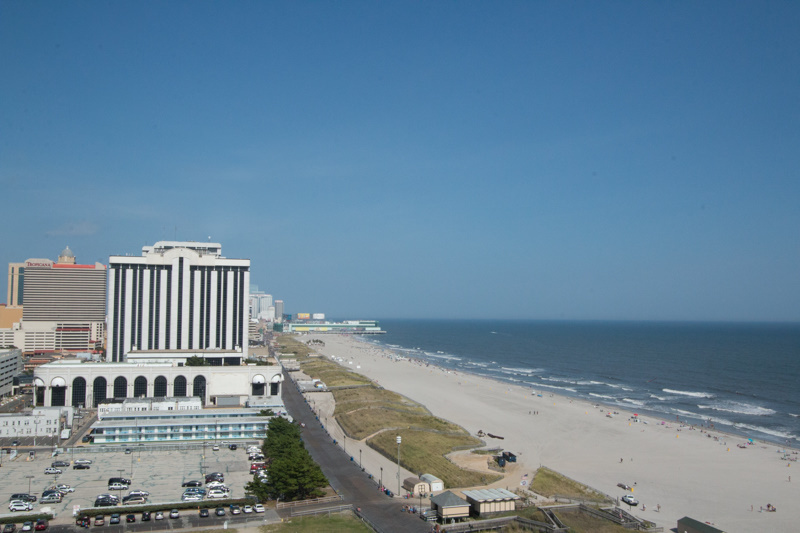 Bordering Atlantic City, Ventnor's convenient proximity to local attractions is a plus, yet it's far enough from the activity to offer a peaceful escape with clean beaches, safe playgrounds and lovely boardwalk.